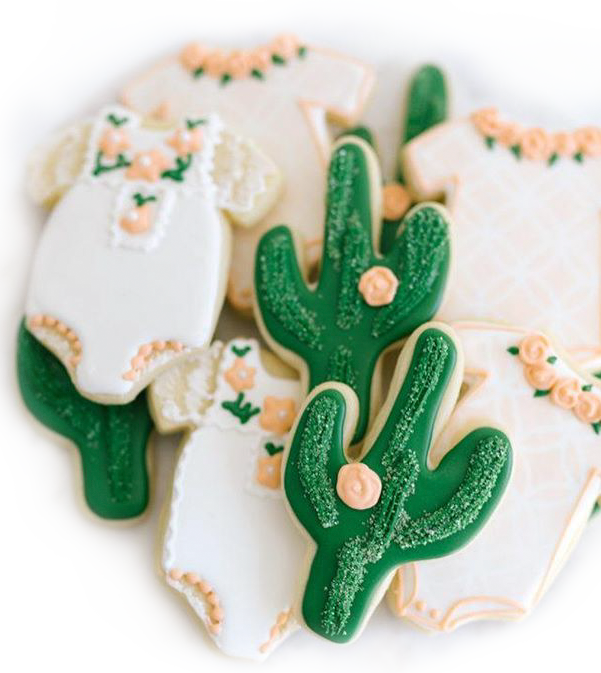 Sugar cookies are a unique way to ask someone to prom or to be your bridesmaid, to say thank you, to welcome your new neighbors, to show appreciation to teachers, to reveal the gender of a baby or to give as a party favor. Instead of giving flowers to someone who is sick or in the hospital, why not cheer them up with a sugar cookie bouquet. 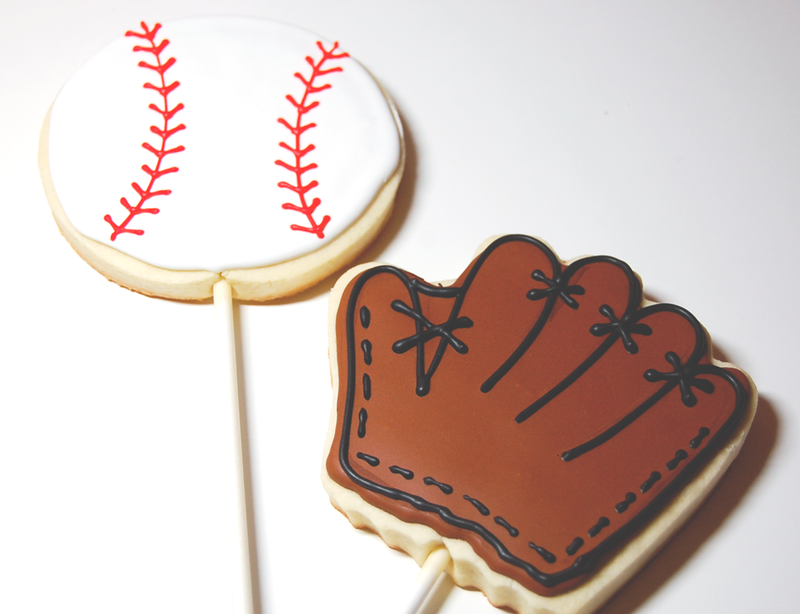 How about putting your logo or your client’s logo on a cookie – clients will remember the sweet and unique gift of a “business card sugar cookie”. 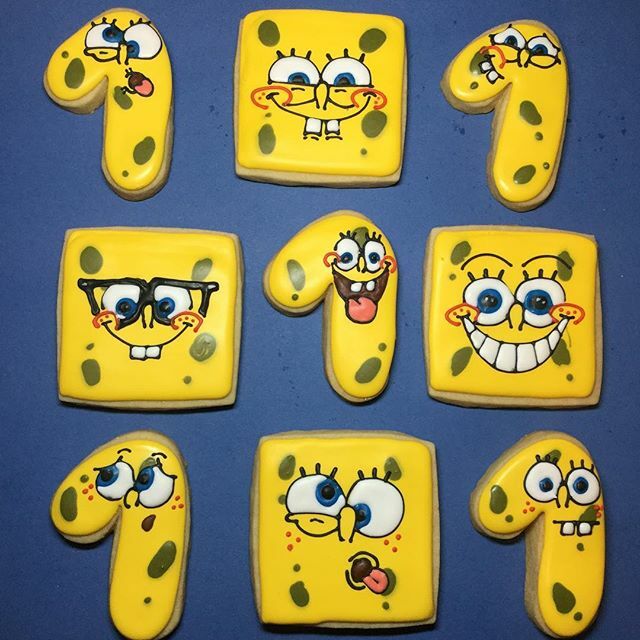 Call me to discuss how I can create unique and memorable sugar cookies designed just for you. Every order is customized for you. 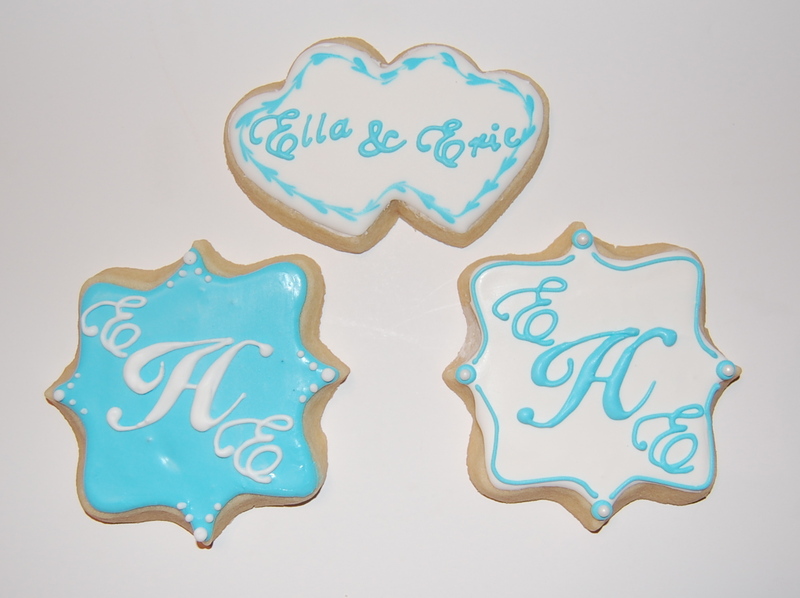 Personalize birthday, anniversary or wedding cookies with names, colors, or dates. Our cookies are not sitting around waiting for your order, they are made when ordered and arrive fresh and delicious. 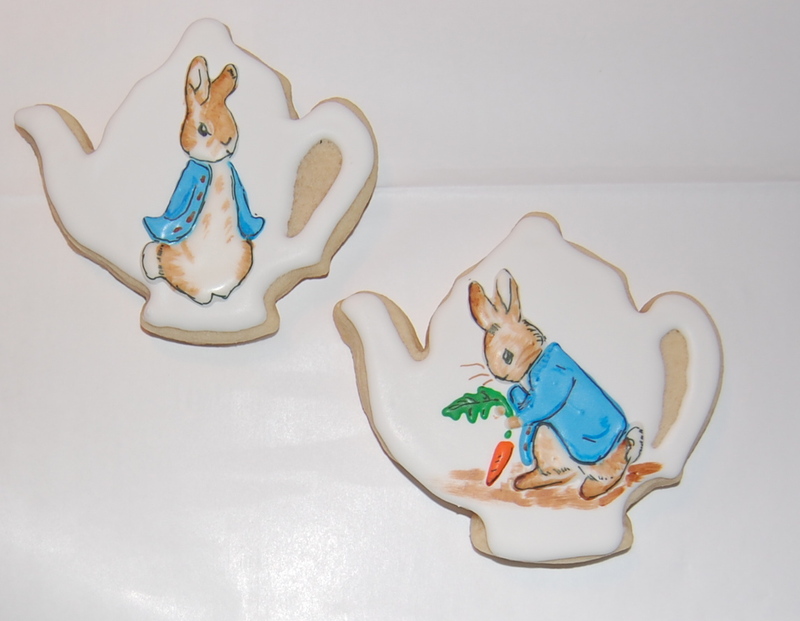 Each cookie is individually hand decorated specifically for you based on your ideas and themes. I have ordered cookies from Enchanted Cookie Boutique for many different events including board meetings, birthdays, Christmas, and just because. 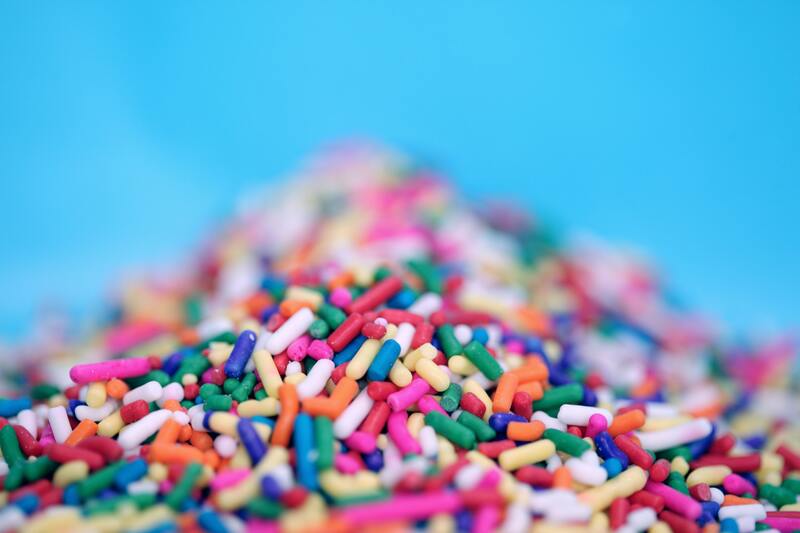 The cookies are so beautiful – they are little works of art – but the best part is how delicious they taste. At home it almost turns into a fight to see who gets to eat the last cookie. I highly recommend these beautiful, delicious, and unique cookies. I love Enchanted Cookie Boutique cookies and so do my family members. When my four year old granddaughter got Sponge Bob cookies her eyes opened wide and she said "Nana, they look like Sponge Bob, Patrick and Gary! My grandchildren love to see cookies from Enchanted Cookie Boutique. So do my friends; when I tell them their box is from Enchanted Cookie Boutique they start drooling. 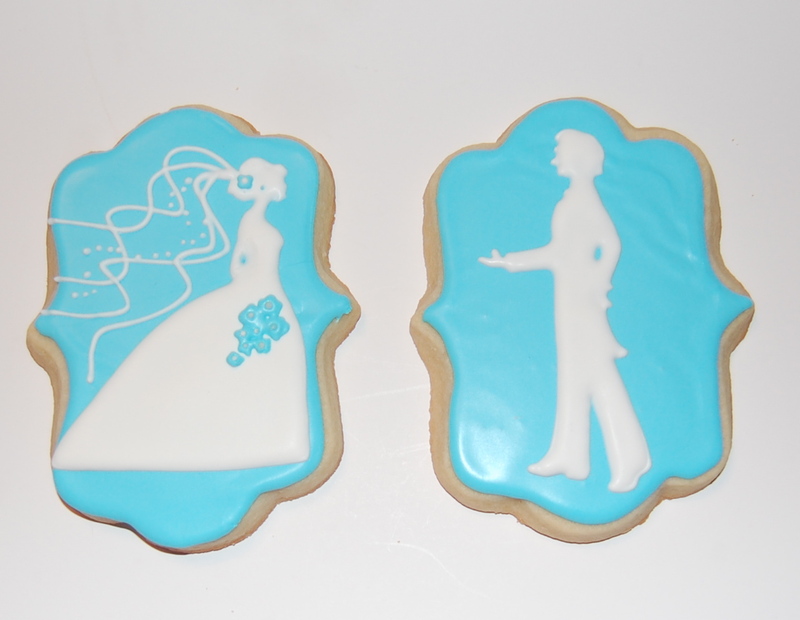 Her cookies are customizable for weddings or birthdays or any occasion. I can say "I want cookies with this on them" and she designs them. That helps me keep up with my grandchildren's changing likes. Yum, yum, yum!